National Inclusion Team Registration. 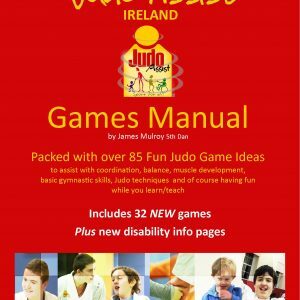 We invite all Irish inclusion players to register to become a member of the Judo Assist National Inclusion Team. This is not a competition squad, it simply offers our special athletes the opportunity to get together a few times a year and train and play together. 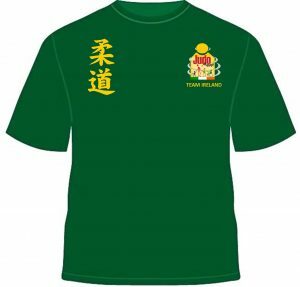 Contest opportunities are also available for those that would like to pursue more competitive events both here and on the international stage and these will also be made possible by Team Ireland membership. 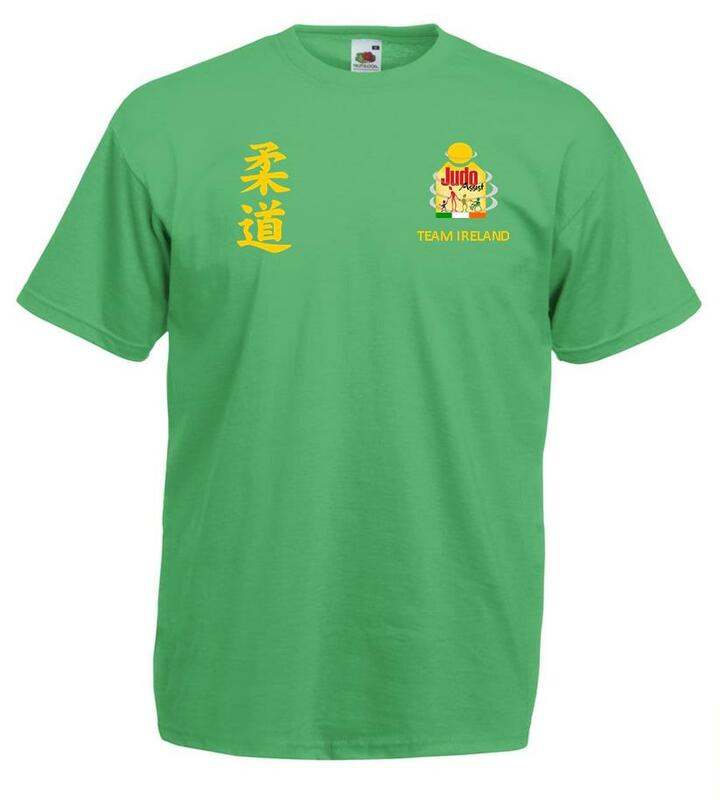 All new registrants will receive a FREE Team Ireland T. Shirt at the next event and a certificate of membership.